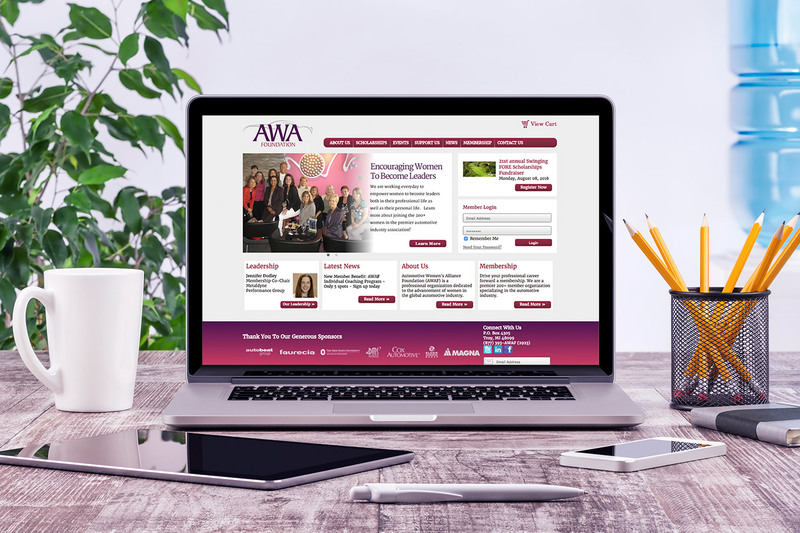 The Automotive Women’s Alliance Foundation (AWAF) is a non-profit organization that is dedicated to the advancement of women in the global automotive industry. 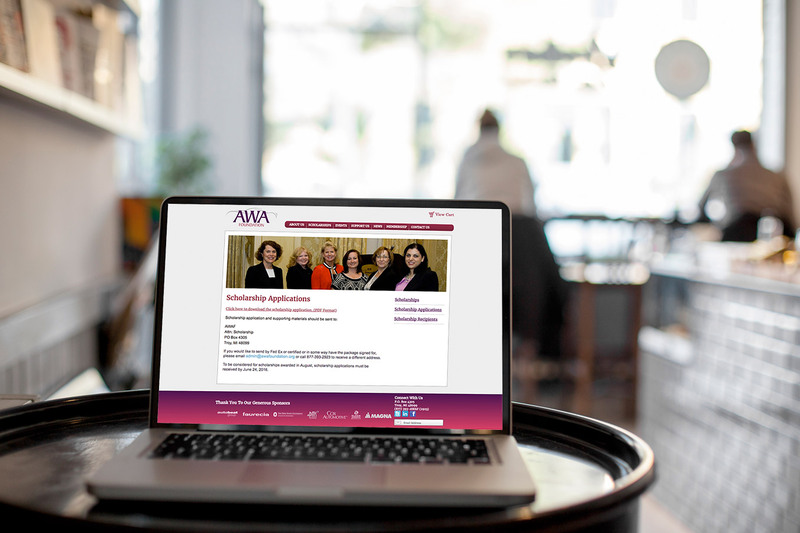 We began working with AWAF in 2012 when they were in need of a new website. This organization had 4 goals for their new website project 1) improve on the design so that their organization will be represented in the professional manner that fits the organization, 2)improve the front-end of the site with better content and navigation so that they have a better chance of bringing in new members, 3) develop a back-end so that they can better conduct business with their membership, and 4)help them with the on-going support to update content, pages, media, etc. Check, Check, Check, and Check!